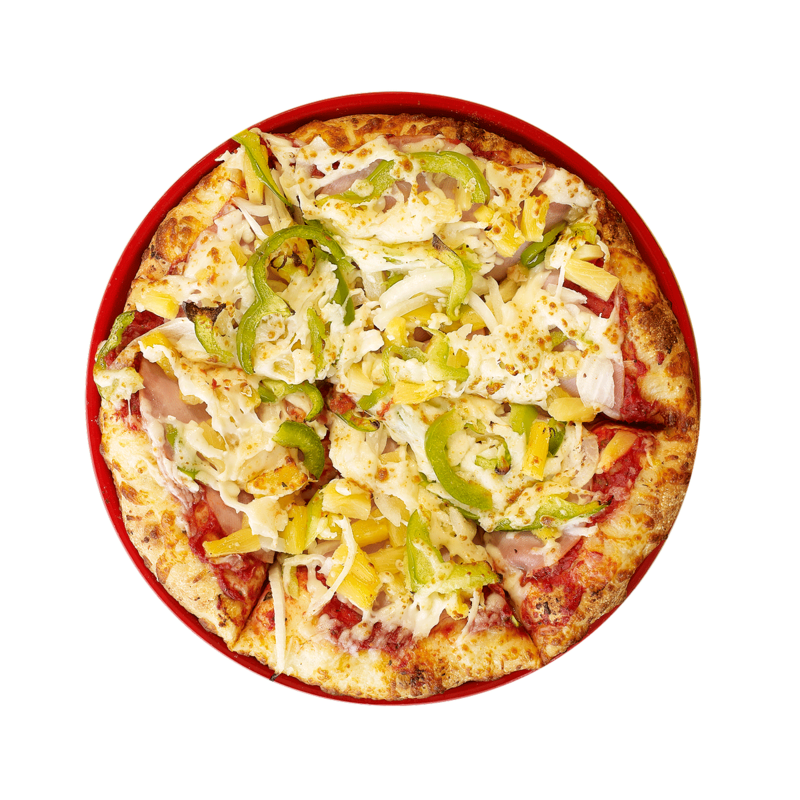 Canadian style bacon, pineapple, bell peppers and onions. 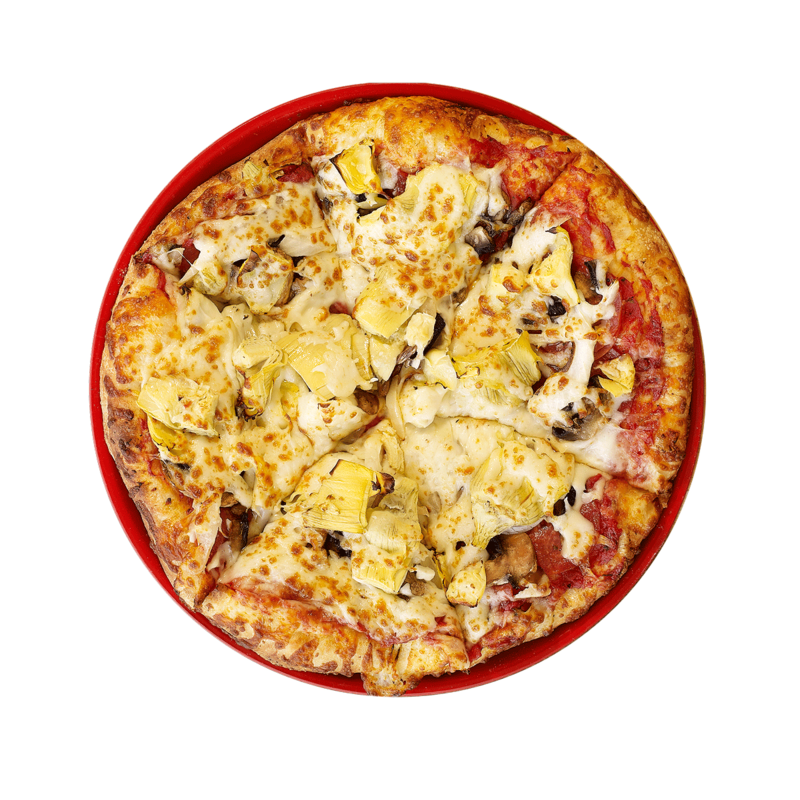 Pepperoni, mushrooms, onions and artichoke hearts. 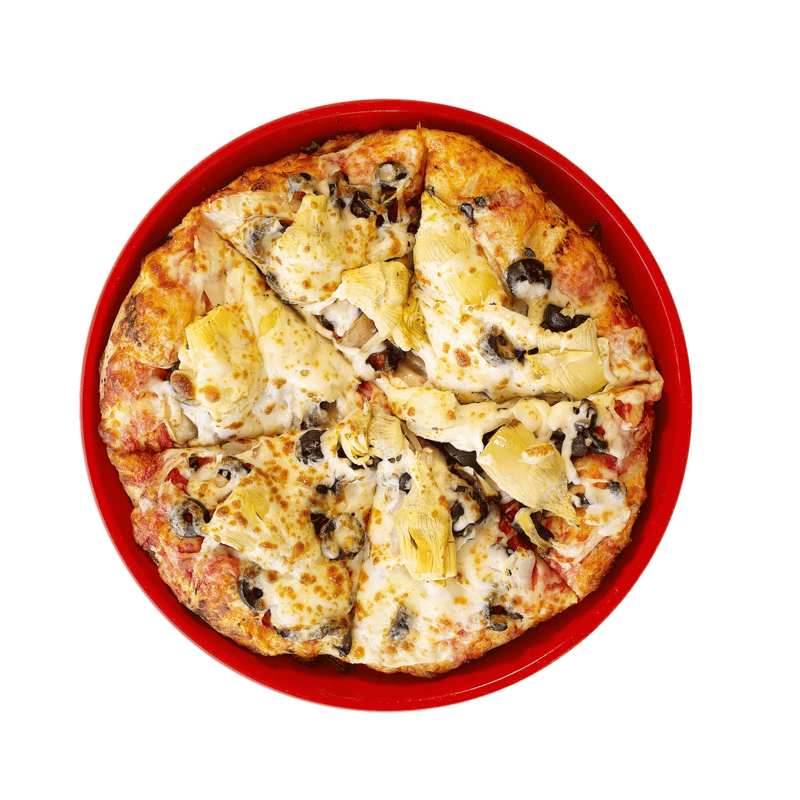 Our veggie combo with olives, mushrooms, onions and artichoke hearts. 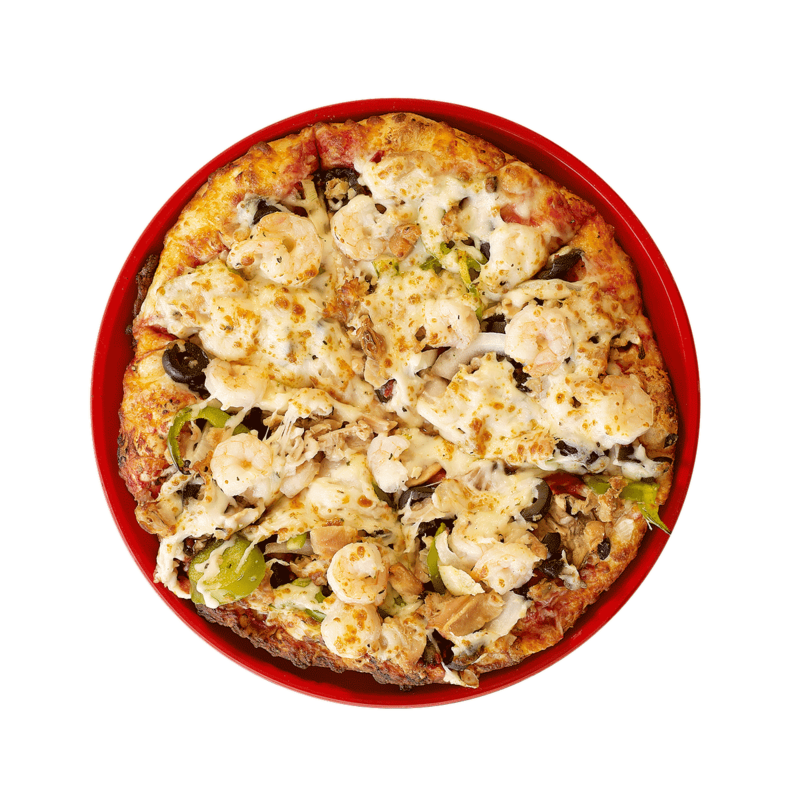 Served on our traditional crust unless you ask for our signature wholegrain beer crust! 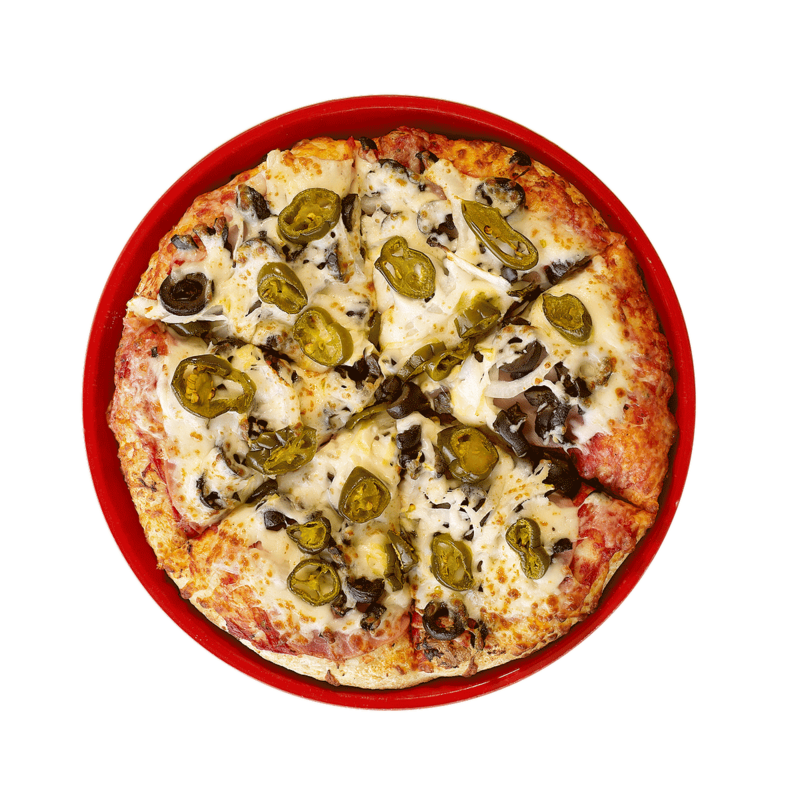 Canadian style bacon, olives, onions and jalapeños. 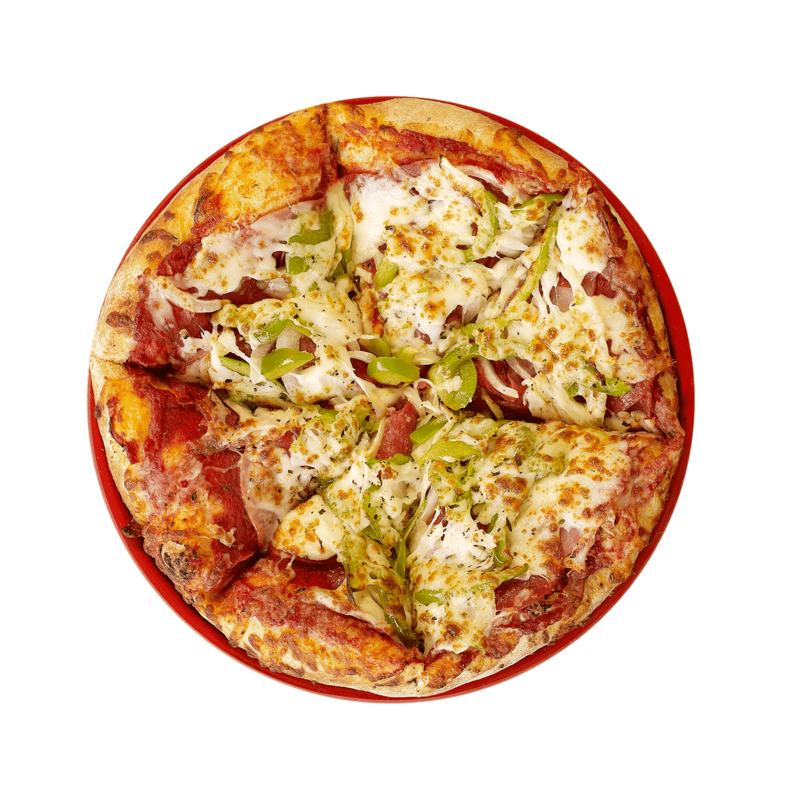 Canadian style bacon, pepperoni, salami, bell peppers and onions. 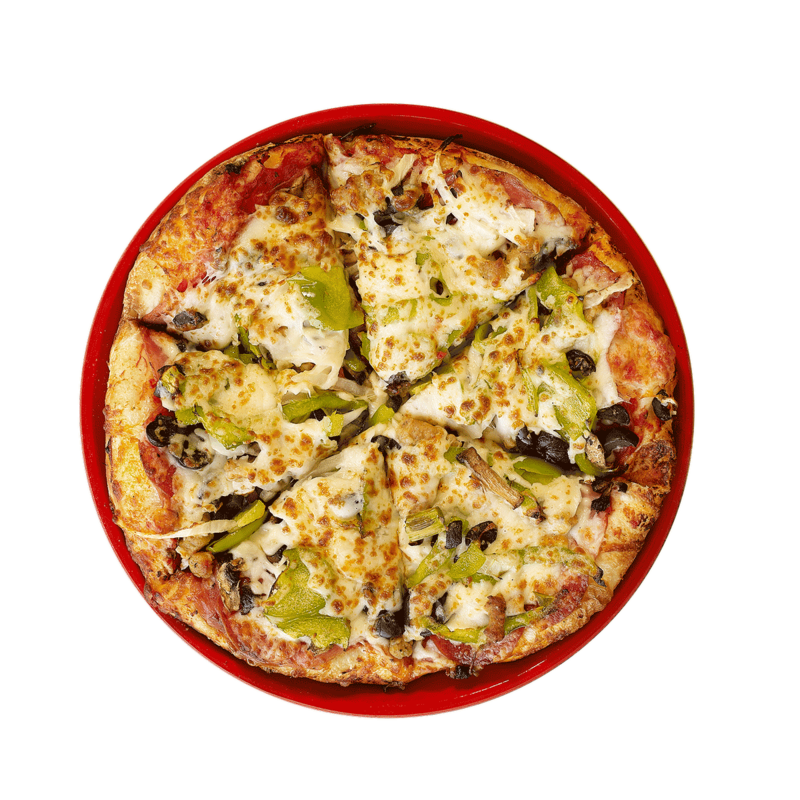 Canadian style bacon, pepperoni, sausage, salami, onions, olives, bell peppers and mushrooms. Our special combo! Shrimp, clams, onions, olives, bell peppers and mushrooms. 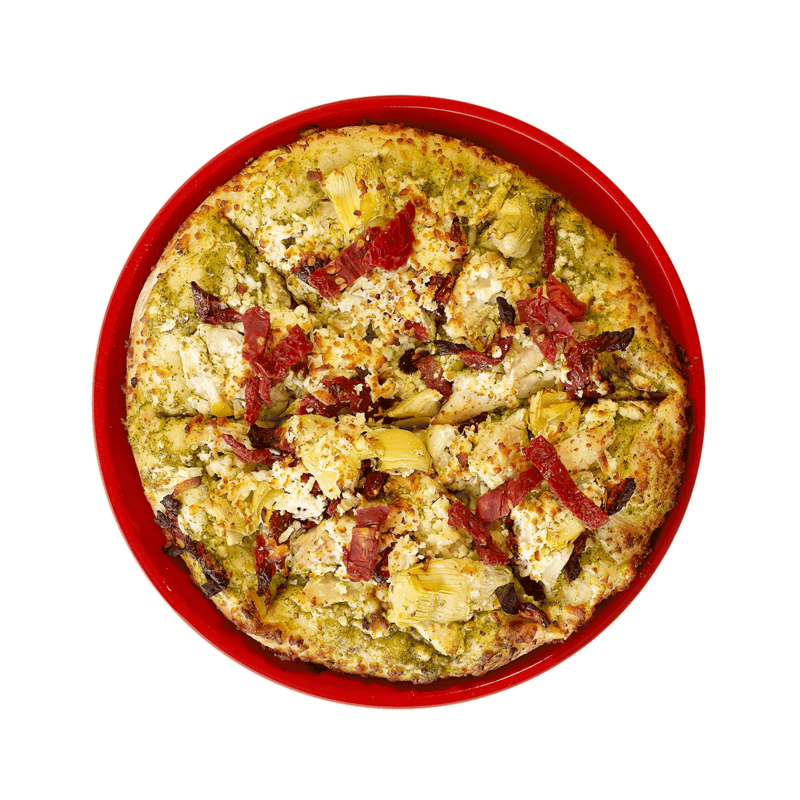 Pesto, mesquite grilled chicken, sundried tomatoes, artichoke hearts and feta cheese. 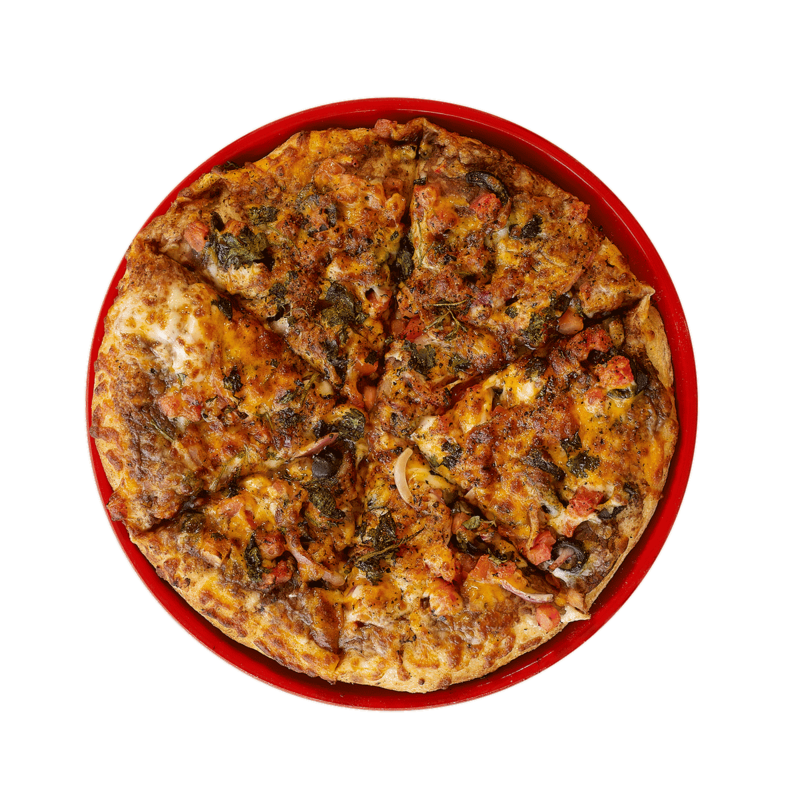 Black bean sauce, tomatoes, olives, red onions, Spanish spices and fresh cilantro, topped with cheddar and mozzarella cheeses. 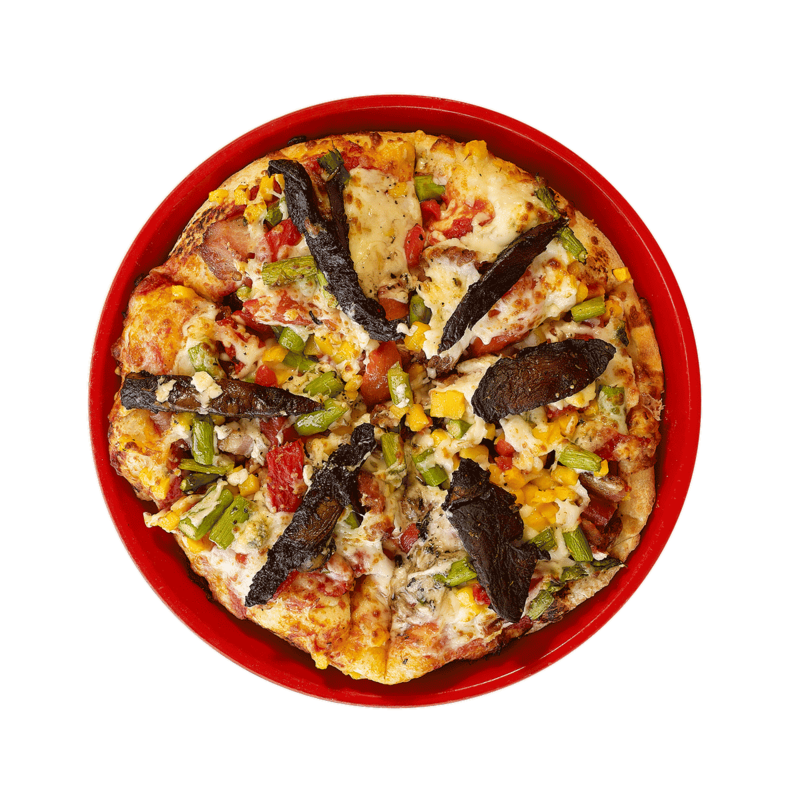 Portabella mushrooms, butternut squash, asparagus, roasted red peppers, bacon, and mozzarella and gorgonzola cheeses. 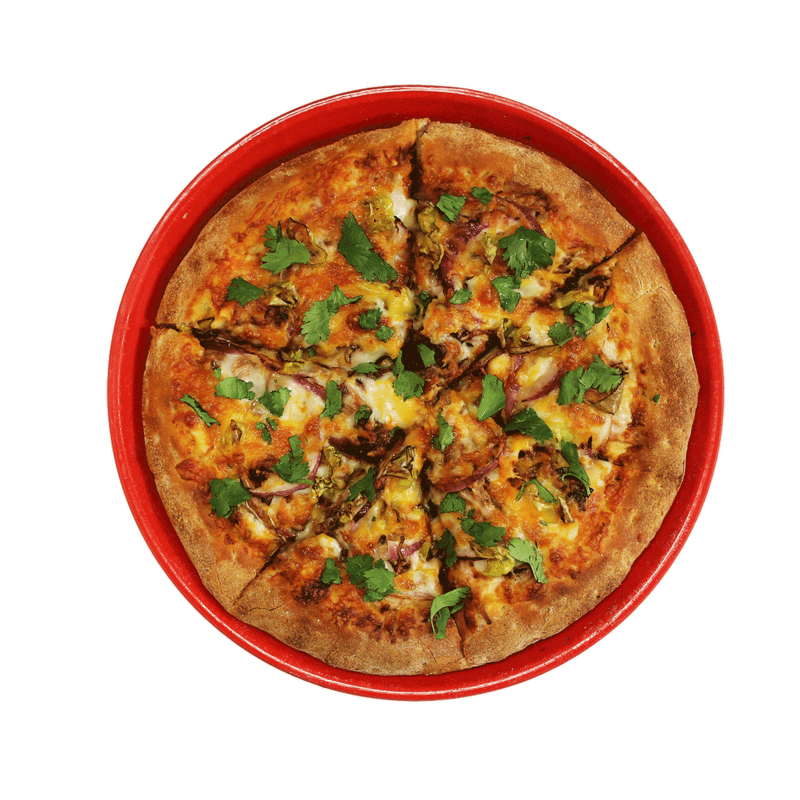 Buffalo ranch sauce, pulled pork, pepperoncini, red onion and cheddar and mozzarella cheeses topped with fresh cilantro.